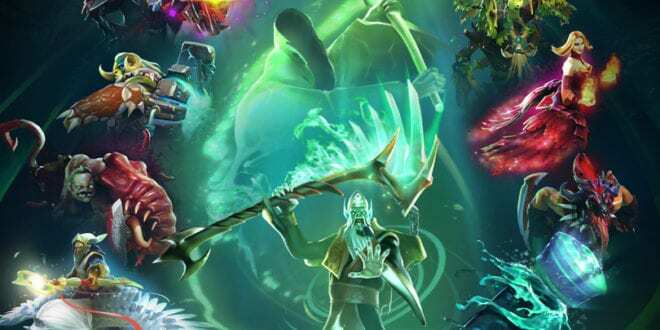 The long-awaited Immortal Treasure 2 is now finally available to all the Battle Pass owners. 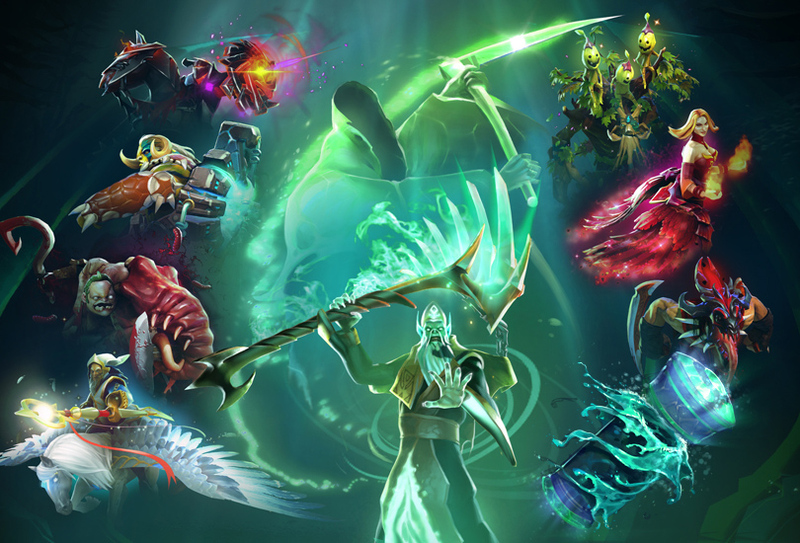 However, the quantity of Dota 2’s Immortal Treasure II depends on the Battle Pass level. So yes, more levels you have, more Immortal Treasures you can get. This Immortal Treasure contains items for Pudge, Lina, Bloodseeker, Treant Protector, Chaos Knight and Elder Titan. That’s not all, there’s always more. Do not despair, you might also get a rare Keeper of the Light mount or an ultra rare Necrophos scythe as you open more treasures of Immortal Treasure II. Increasing the odds is not something that happens for the first time, instead, Valve does that all the time. 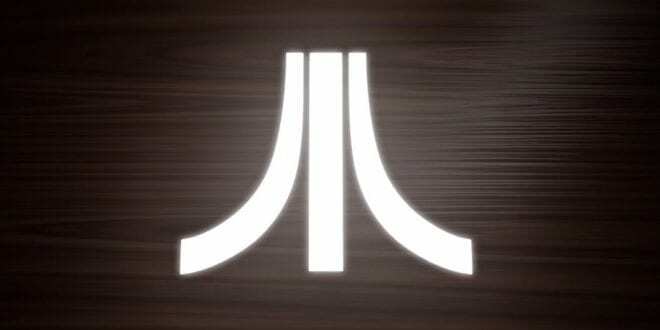 However, at the end of the day, it’s all about the Battle Pass Levels. More levels you have, more treasures you get. It’s simple. What’s really fun and makes me eager to see is that the Immortal Treasure II has a chance to drop another chest which contains a Golden version of Chaos Knight, Pudge or Lina’s items. If you’re a Battle Pass owner, The Immortal Treasure II is ready to unbox and is probably waiting for you in your inventory. If you’d like to preview all the item animations and sets, head on to Dota 2’s official website and take a peek. 1, 98, 113, 140, 152, 220, and repeat on every 30 levels since there.